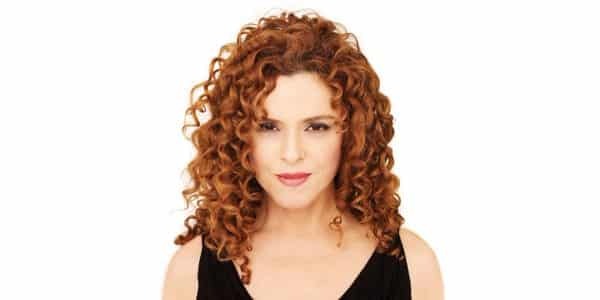 Bernadette Peters, the Triple Tony, triple Drama Desk and Golden Globe Award-winning Broadway star, will perform concerts around the UK in June 2019. The Grammy and Emmy Award nominee will perform timeless, signature songs from the multitude of iconic shows in which she has played some of her greatest stage roles, including Gypsy, Into the Woods and Sunday in the Park with George. Renowned around the world as one of the foremost interpreters of Sondheim, Bernadette starred in the original Broadway productions of Into the Woods and Sunday in the Park with George and headlined the recent Broadway revivals of A Little Night Music and Follies. Bernadette has performed at the most prestigious international concert halls, including the Royal Opera House, the Sydney Opera House, the Hollywood Bowl, Carnegie Hall, Radio City and Lincoln Center. She currently stars in the new hit series, Mozart in the Jungle on Amazon Prime, having previously appeared in no less than 33 films and TV movies, including Annie, Pink Cadillac and Pennies from Heaven and the TV series Smash..